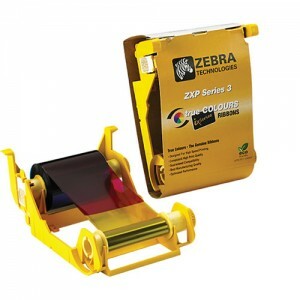 30 mil blank PVC card for Zebra/Eltron card printers. 500/pack, $100.00/pack and sold by the pack. 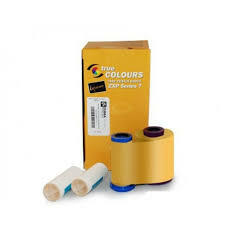 Choice of Blue, Gold, Green Grey, Orange, Red, Tan and Yellow.